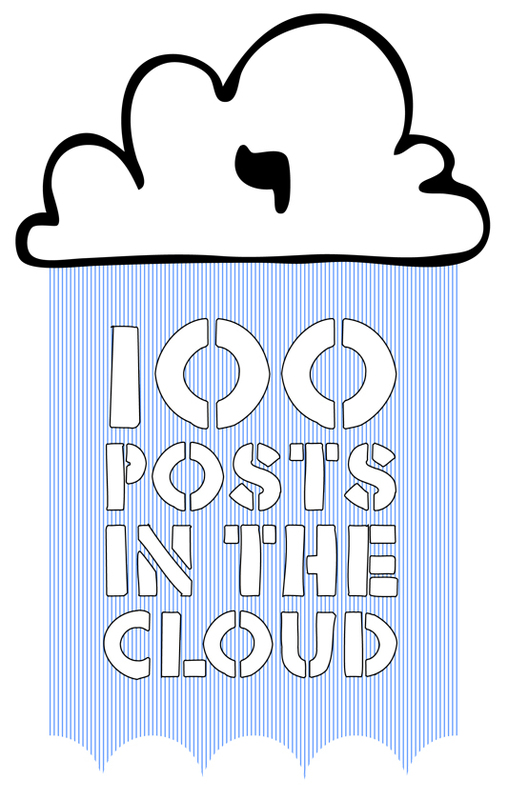 Recently, we realised that we were coming up on our 100th post here at Lost in the Cloud. It’s only been a little less than a year (and we are actually cheating in bringing some of our posts over from our time at Criticism As Inspiration, which account for more than 1/3 of this total), but we felt like it was an occasion we wanted to mark. Being that we are incredibly fond (or freakishly obsessed) of lists here at LITC, we decided to simply post a list of 100 Things We Love (split about evenly, though there are a number of items that would end up on both of our lists, which are marked with an asterisk [*]). We have decided not to list out all of our family & dear friends, as well as our favourite films/bands/theologians/etc. which we have previously made space for elsewhere. This is just a stream-of-consciousness exploration of our affections, listed out alphabetically. We hope you enjoy & thank you for reading!